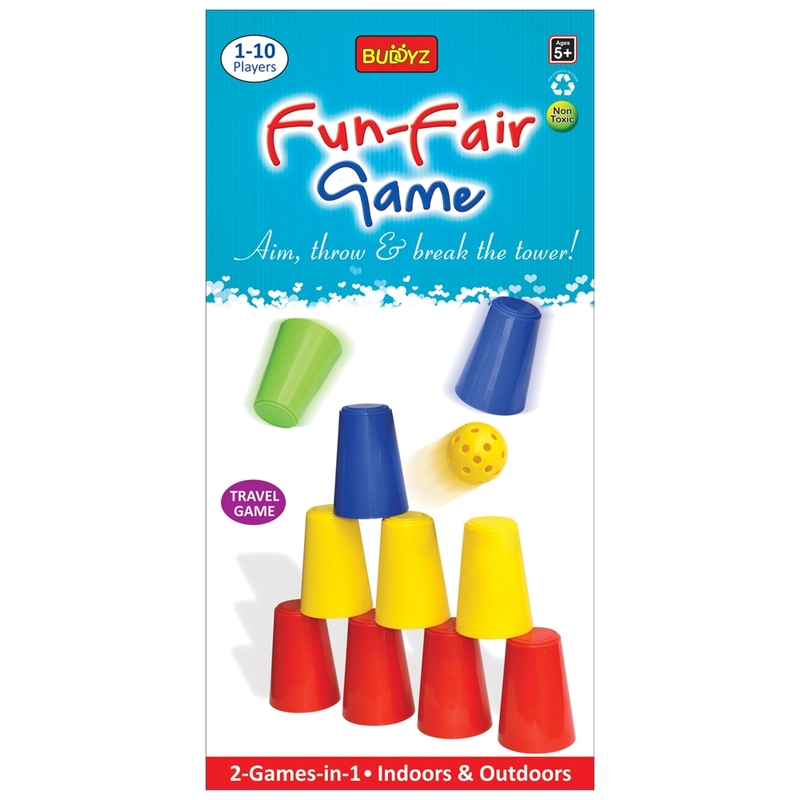 The game includes 10 Plastic Glasses & 2 Balls. Your child can play this game in two different ways. Kids can place the plastic glasses in the pyramid formation and try to bring the structure down by aiming with the ball from a distance or they can even play catching the ball with the glasses.